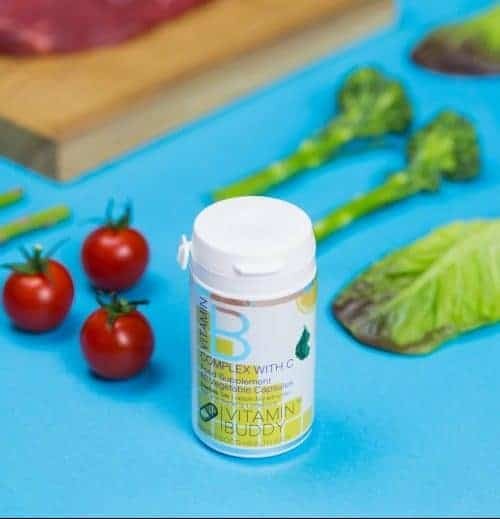 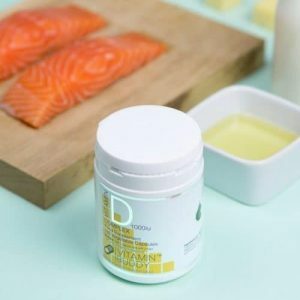 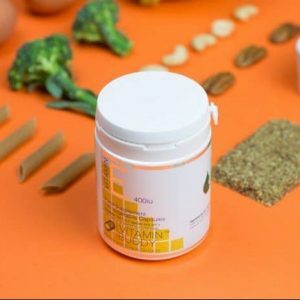 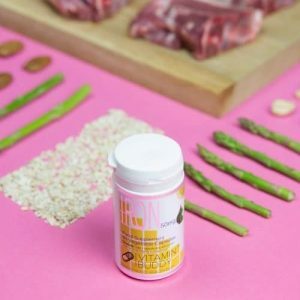 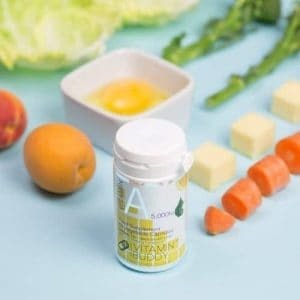 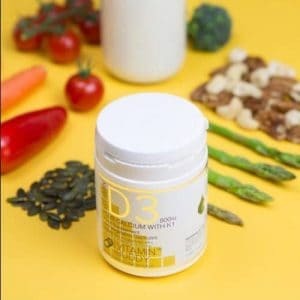 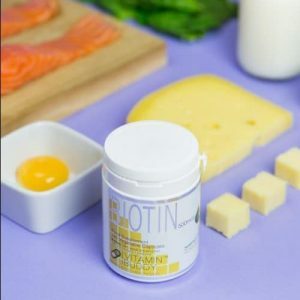 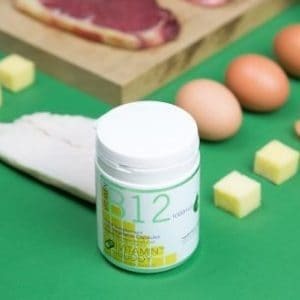 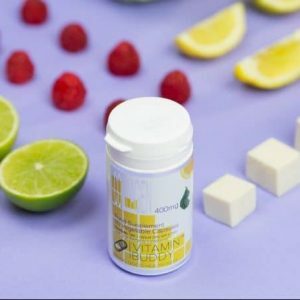 B vitamins support energy yielding metabolism and the reduction of tiredness and fatigue.The B vitamin family play an important role in almost every biochemical process that occurs in the body. 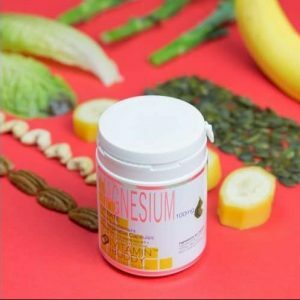 The reduction of tiredness (B6). 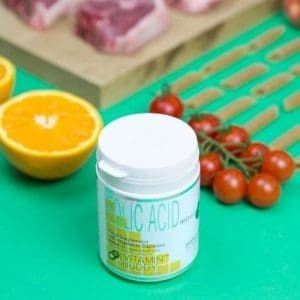 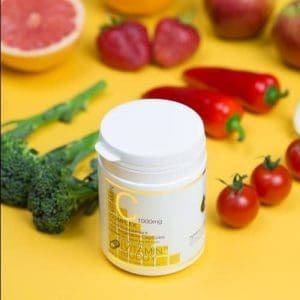 Vitamin C contributes to the normal function of the immune system and the protection of cells from oxidative stress and normal functioning of the nervous system.